If you have a Facebook Page that you want to add on Blogger. How can you Do that? 2. 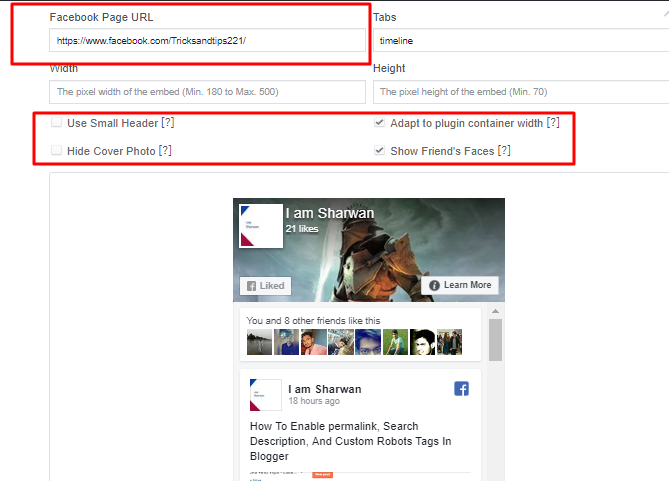 Open this Url => https://developers.facebook.com/docs/plugins/ and find Page Plugin. 4. Click IFrame and Copy Code. and Open Blogger. 5. 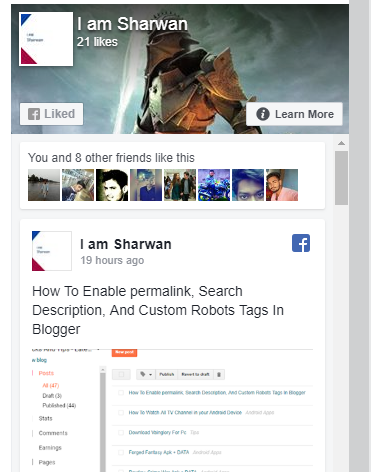 Open Layout Option and Click Add Gadget where you want to add Facebook Page. 6. 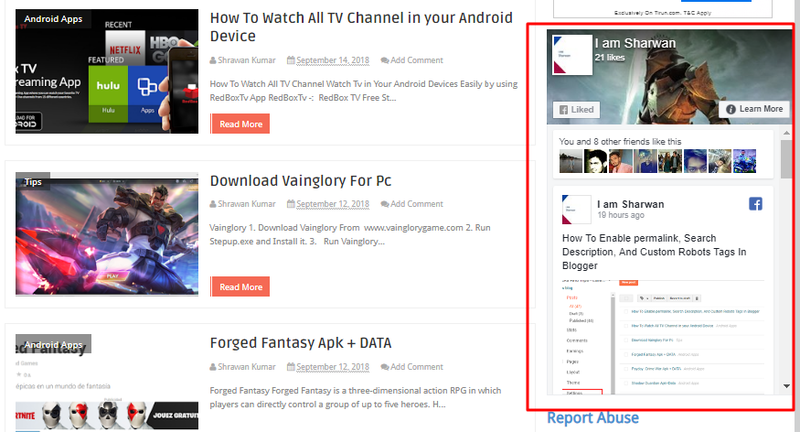 And Now it's Done Just Open your Website.